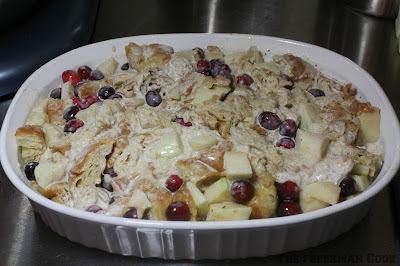 There is one holiday dessert that I make every year~Bread Pudding! There are so many ways to make this perfect comfort food, and it's a lot of fun creating it so many different ways. 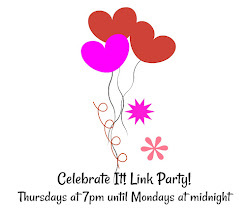 It's always a new treat! This year for Thanksgiving, I am making Cranberry Apple Croissant Bread Pudding. 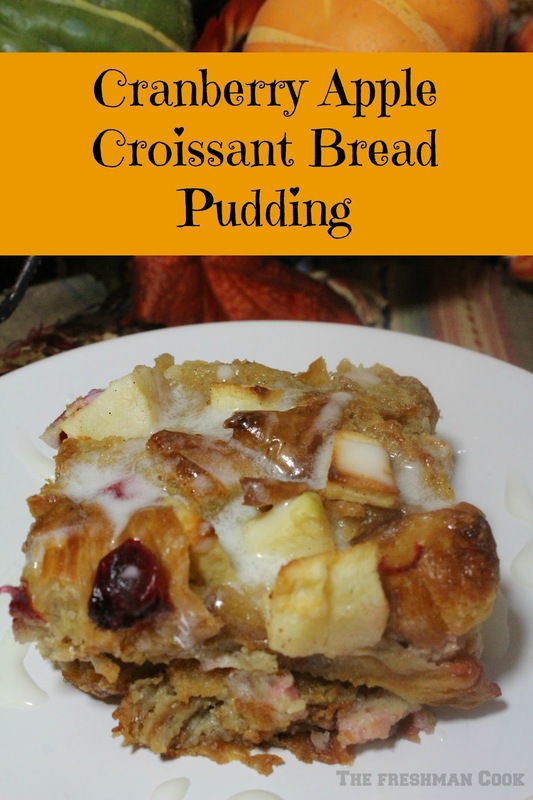 I have made bread pudding in the past using croissants, and it is the best! Their flaky texture make the bread pudding incredible! So light and yummy! I added the cranberries and apple for a taste of fall, and because they are so tasty together! 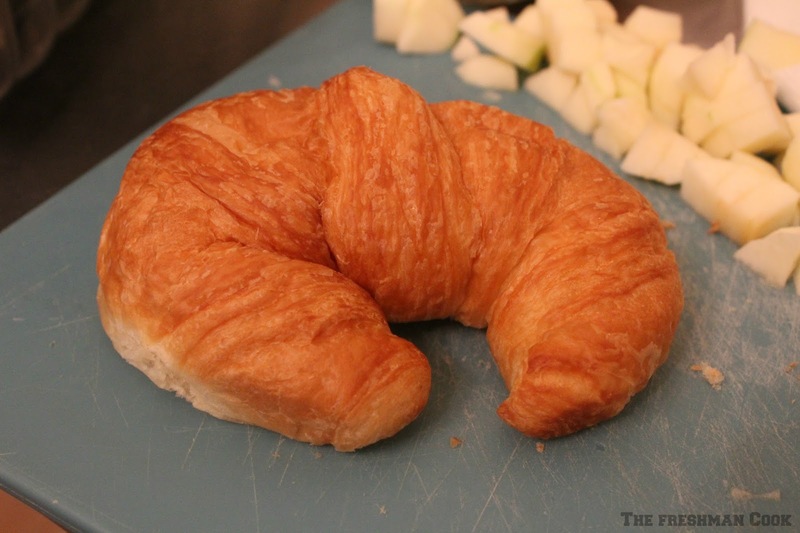 This is the size of the croissant I used. 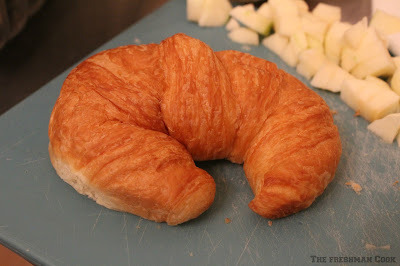 Cut croissants in to small bite size pieces. Peel and chop apples. 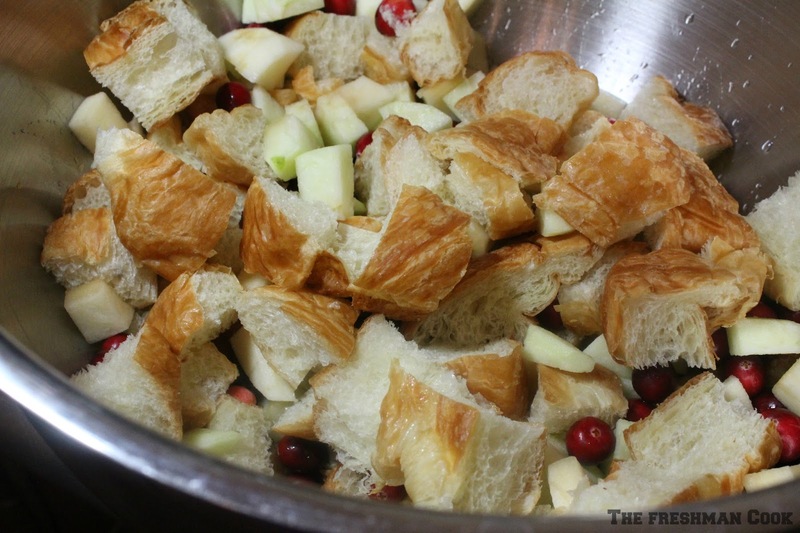 Place croissant pieces, apples, and cranberries into a large bowl. Mix together eggs, heavy whipping cream, vanilla, cinnamon, and both sugars in a medium bowl. Pour dry ingredients into baking dish. Pour in liquid and mix together. Bake in oven for 30-40 minutes. Check to see if done by sticking a knife in the center. If it comes out clean, it is done. Allow bread pudding to cool on rack while you prepare the glaze. Whisk together the confectioners sugar and heavy whipping cream. Drizzle glaze over bread pudding. Enjoy it warm or cooled. Thanks for joining me today! 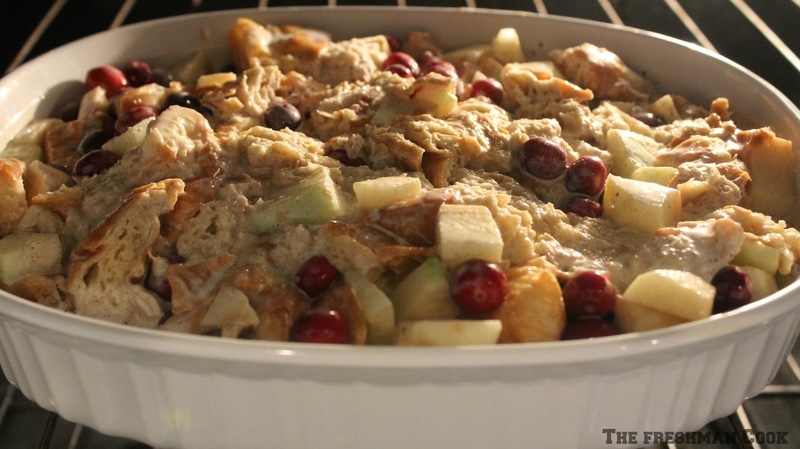 I hope you enjoyed this recipe, and I hope it fits into your Thanksgiving or holiday plans! We are celebrating Holiday Desserts at #SundaySupper today. 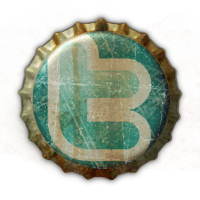 Scroll down to find what everyone else made! Thank you to our host for today's festive event, T.R. 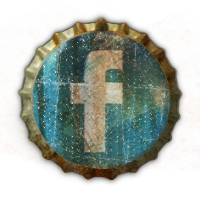 Crumbley from Gluten Free Crumbley! I love Bread Pudding. It's such a comfort food. The first time I discovered the love of my dessert life, I was 22 years old and I had just moved to Las Vegas. My soon to be husband and I went to eat at the Golden Nugget Buffet. I remember that at the end of a long line of desserts, sat this huge, gorgeous, barrel looking, copper chafing dish. I was so curious as to what in the world could be so incredible that it would warrant this special station at the buffet. So, I went to look. What I found ruined me forever for all other desserts, and helped me gain 10 pounds! In this beautiful dish sat the most incredibly, delicious, gorgeous bread pudding ever. I couldn't get enough of it. Filled with moist, cream soaked bread; rich, eggs; plump golden raisins and the spicy, sweet aroma of cinnamon I was in heaven! I had to know how to make this. And so began my quest. 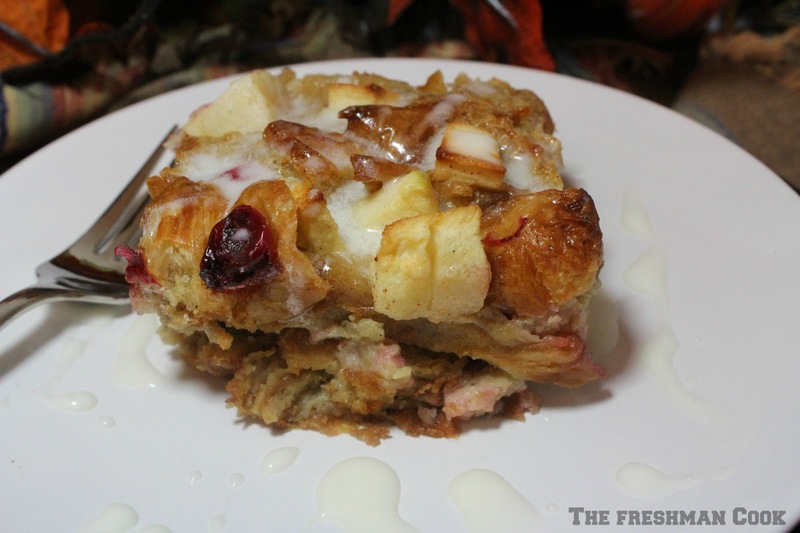 I tried every bread pudding recipe I could get my hands on. There are a lot of them out there. I have yet to discover one as good as the bread pudding I had so many years ago. But, I keep trying. I heard that the recipe went away when the hotel was sold back in 2000. The rumor was that the old recipe belonged to the owners mother, and it was not sold with the hotel. I have seen some Golden Nugget Bread Pudding recipes floating around blog world, so I am going to have to get to work investigating and verifying their authenticity. It's the least I can do!! 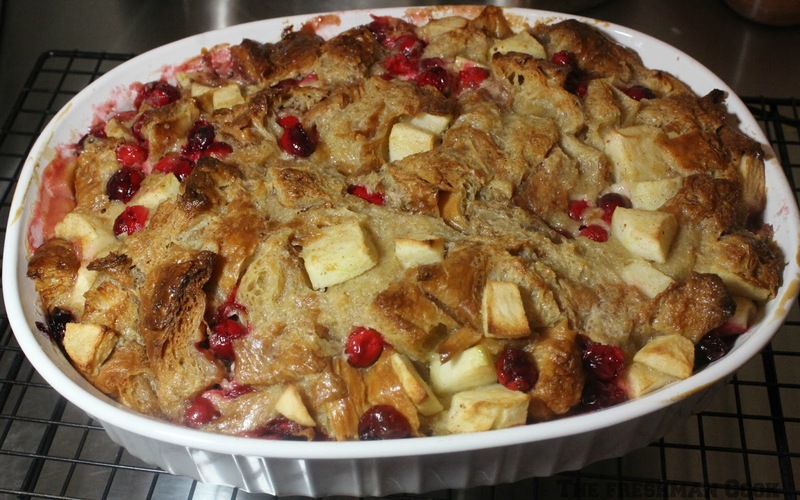 Meanwhile, I HAD to make this Pumpkin and Cranberry Bread Pudding. It's perfect for this time of year, and it is so good. Try it! Preheat your oven to 325 degrees. Spray a 7" X 11" pan. 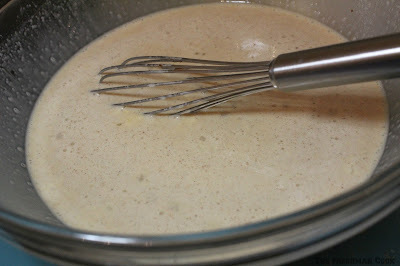 whisk until they are frothy and smooth. whisk together until the sugar dissolves. 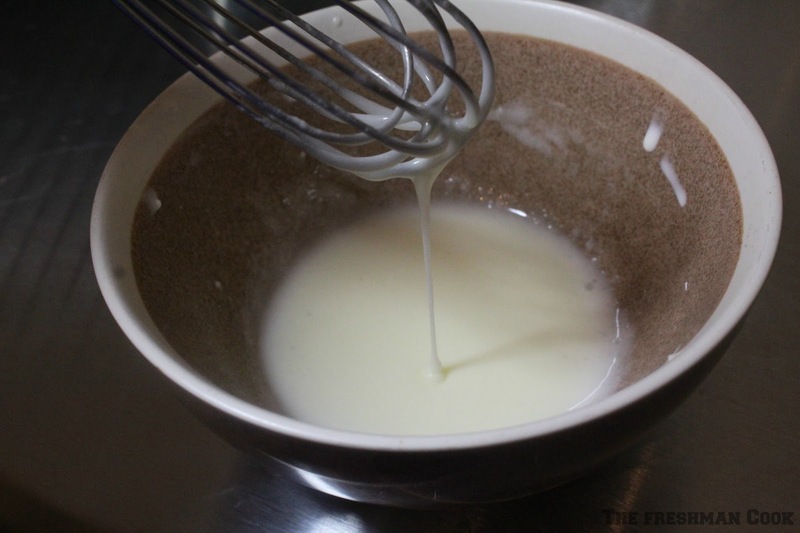 Whisk in the milk, cream, and pumpkin. Whisk in the cinnamon, ginger, and allspice. I didn't remove the crust, but you could if you would like. Pour the cubed bread into your pan. Pour your mix into the pan on top of the bread. spatula. It will stay under the mix as it becomes saturated. is thoroughly soaked, and everything is mixed well. sprinkle the 3 tablespoons of light brown sugar on the top. cook for an additional 20-25 minutes. It's delicious any way you serve it. Thanks for joining me today at The Freshman Cook.